We are excited to announce that we are now open in Weslaco! root cause of your symptoms. therapists will ensure your prompt recovery. treat vertigo and provide immediate relief. to get you back to work asap. 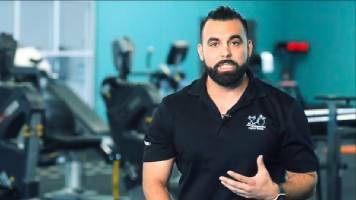 Best Physical Therapy in McAllen, Tx! Xcell Orthopaedics Physical Therapy is a leading provider of physical therapy services in McAllen, Texas. We also have locations in the RGV including Mission, Rio Grande City and Weslaco. 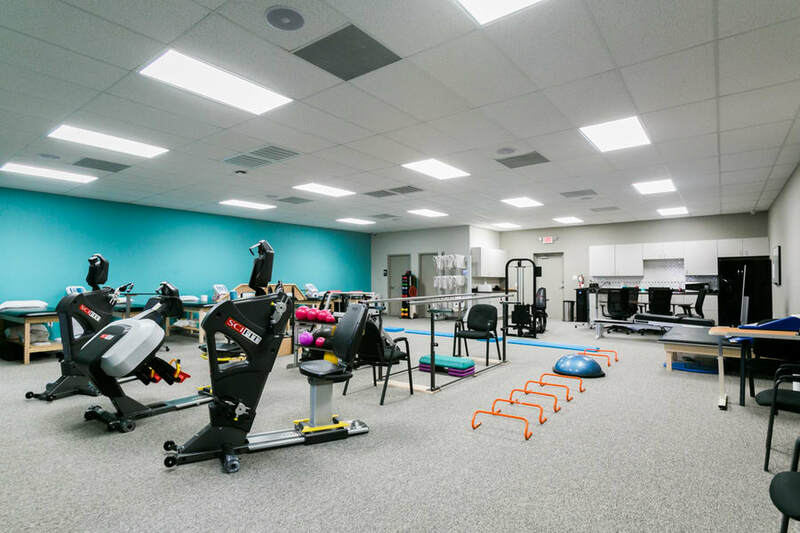 Our team of experienced physical therapists in McAllen (or your nearest PT clinic in RGV), will develop a customized plan to help you regain the highest level of functional mobility possible. Your personal treatment or rehab plan may involve a variety of specialized techniques and treatments designed to fit your diagnosis and meet your goals. We’ve got you covered! With a friendly and professional staff, we are passionate about physical therapy because our profession offers a unique skill set that can bring amazing results and can restore function and quality of life. We have specialized therapists who are skilled in successfully treating specific injuries and conditions. Our McAllen and Rio Grande Valley physical therapy experts use specialized exercises to help the tissues around the knee heal faster and promote appropriate function. 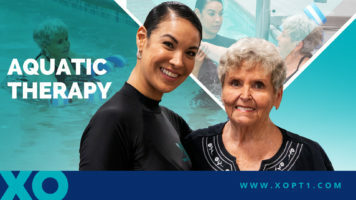 As the Valley’s leader in orthopedics and physical therapy in McAllen, Xcell physical therapists are highly experienced, providing expert care to patients with functional problems due to injuries, sprains, strains, fractures, and arthritis. We can evaluate, diagnose, and treat your condition using the latest technology and techniques. 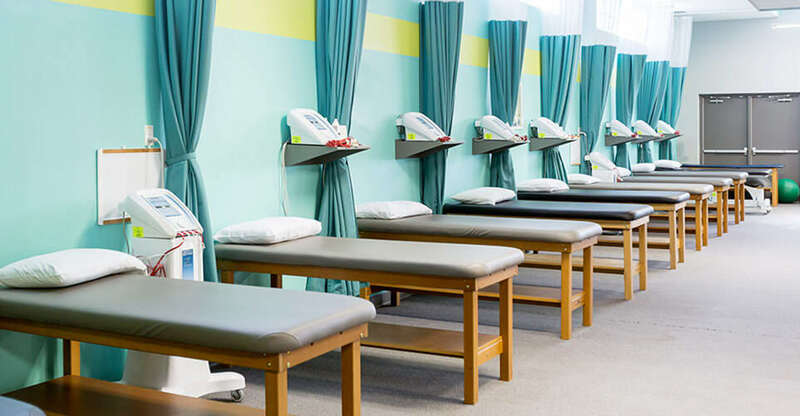 Our services include manual therapy, therapeutic exercise, functional training, assistive equipment, physical agents, and electrotherapeutic techniques. With the right physical therapy, you will heal better and faster. See what our happy clients have to say about our services. "The XCELL staff genuinely care for their patients. I have had a great experience with the wonderful staff! They are all always ready to hope with a big Smile on their face. I’ve seen improvement in my mobility, flexibility, and balance. Highly recommend this place for aquatic therapy." "I love it here at Xcell!!! You get the therapy you need and feel better. I love water therapy and way they help in the water, and side by side they teach how to do my stretches and work out without hurting myself. Help in the pool and out the pool . Never alone and give me water if I need it. The staff is wonderful!!!" "Great place to get physical therapy. Therapists and the front desk workers are friendly and nice! Great place. I love to get my therapy done at this place. Job well done everybody at Xcell orthopaedics McAllen, Texas! Will recommend it to whoever needs therapy." "The best equipped PT Complex in the Valley complete with a welcoming and knowledgeable staff. As an athlete, I need my body to keep up with me and perform optimally; I know Xcell has got me covered." "Excellent service. Staff is very friendly and professional! I like walking in because everyone always has a smile on their face! My therapist always makes sure my therapy is helping me and making sure I’m pain free! Keep up the great work!!!" "Very efficient office and employees, good attitudes and no waiting. Your company should train the Valley on the importance of being on time, and recognizing and respecting patients schedules! Hooray!"